which are suitable for any kind of Website. 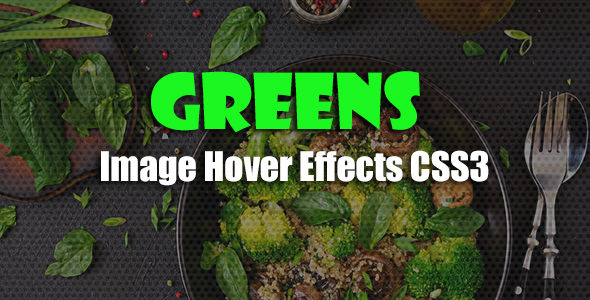 greens has framework style combinations and only contains CSS3 and HTML5. greens are created with the more style advanced features. With greens you can include any image hover effect into your page very easy Thank you so much for your interests. Your comments and ratings would be much appreciated. If you purchase this template, you will get support.